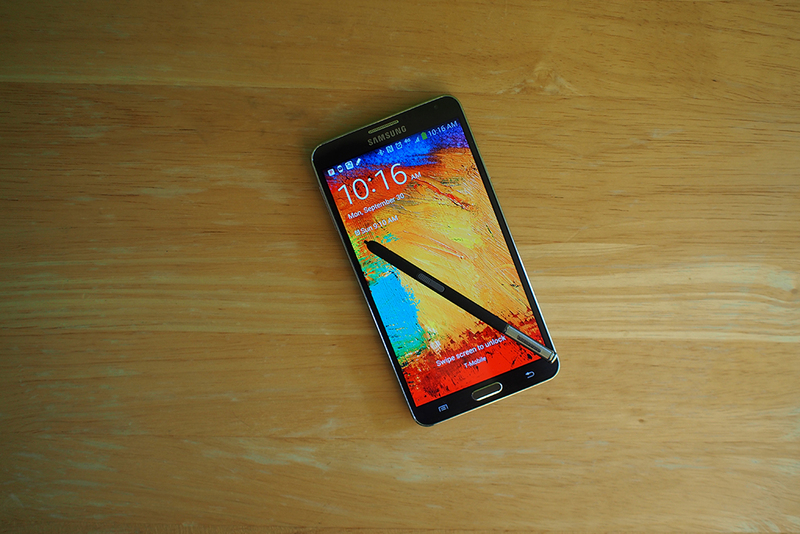 Samsung Galaxy S5 vs Galaxy Note 4 - which one to choose? For Samsung smartphone users, one of the toughest choice you might face this year is – do I upgrade to a Galaxy S5 now or wait for the Galaxy Note 4 later this year? For anyone who wants to upgrade their current smartphone to a Samsung phone, it might be difficult to choose between the two of them. To make it easier, we have compiled a list here of both of all you need to know about both smartphones in order to make the choice easier for you. NOTE – The Samsung Galaxy Note 4 specs are mostly rumors, while the Galaxy S5 specs are confirmed. So there it is – a comparison between the upcoming Galaxy Note 4 and the Galaxy S5. Although the Samsung Galaxy Note 4 looks like it will have far better specs, keep in mind that most of it are only rumors, though most of the specs seem highly probable. Looking at the two smartphones, will you wait for the Galaxy Note 4 or buy the Galaxy S5? Let us know! Samsung smart TVs record your conversations and share them with third parties!